Following adoption of the Alexandria Protocol in 1944, the Arab League was founded on 22 March 1945. 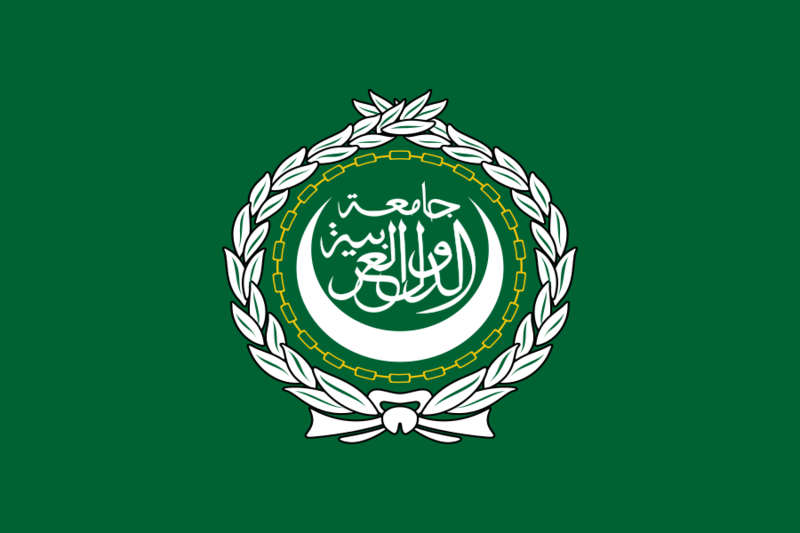 It aimed to be a regional organisation of Arab states with a focus to developing the economy, resolving disputes and coordinating political aims. Other countries later joined the league. Each country was given one vote in the council. The first major action was the joint intervention, allegedly on behalf of the majority Arab population being uprooted as the state of Israel emerged in 1948 (and in response to popular protest in the Arab world), but a major participant in this intervention, Transjordan, had agreed with the Israelis to divide up the Arab Palestinian state proposed by the United Nations General Assembly, and Egypt intervened primarily to prevent its rival in Amman from accomplishing its objective. It was followed by the creation of a mutual defence treaty two years later. A common market was established in 1965. Model Arab League, also known as MAL, is a multi-regional model competition in which high school and university students from across the world learn about and compete as representatives from Member States of the Arab League. Participants are encouraged to use the experience to hone their skills in public speaking and diplomacy, in addition to the primary goal of learning about the politics and history of the Arab world. In the United States, the competitions are administered by The National Council on U.S.-Arab Relations (NCUSAR). Outside the United States, the University of Peloponnese hosts the Corinth Model Arab League and the American University in Cairo hosts the Cairo International Model Arab League (CIMAL). In the UK, the longest running Model Arab League Conference in Europe UoBMAL(previously named EuroMAL) has been run by the University of Birmingham UN Society(a UNA Youth UK Branch) since 2004. Model Arab League conferences are divided into councils that each focus on a specific area of Arab League policy. While the councils at CIMAL and other international MAL simulations tend to fluctuate, the central organization of the NCUSAR in the United States assures that most simulations within the US share common councils from year to year. The NCUSAR-sponsored council list consists of eight councils, though not all of the councils are simulated at all models. The Council on Palestinian Affairs is charged with evaluating and responding to the plethora of issues involving the Palestinian people and their interaction with their neighbors. As Palestine is a fully recognized Member State of the Arab League, the representative from Palestine has considerable influence in this council. This council deals primarily with social matters relating to the Arab world, such as human rights, refugees, etc. The Council on Political Affairs focuses on matters related to political interactions between Member States of the Arab League and between the Arab League or certain Member States and states outside of the Arab League. This council is concerned with environmental conditions within and related to Member States of the Arab League. Issues such as water rights, agricultural chemicals, and long-term environmental sustainability are often discussed in this council. The Council of Arab Economics Affairs Ministers focuses its efforts on ensuring the economic success of the Arab world. This council has historically focused on topics such as long-term economic stability, diversification away from primarily oil-based economies, and ensuring adequate employment opportunities for persons living in the Arab world. This Special Summit will replace the Special Summit of Arab Heads of State in certain regional competitions and the national competition in Washington, D.C., for the 2009 competition. 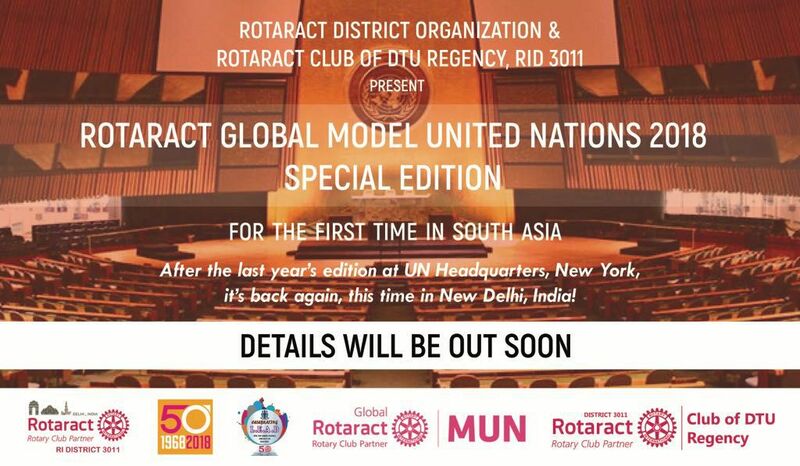 This simulation would be more accurately called “Special Summit of Arab Ministers of Social Justice;” delegates representing member nations are asked to debate policies as diverse as human rights, freedom of information, intellectual property rights, the International Criminal Court, etc. The Arab Court of Justice is an idealized body that does not actually have a counterpart in the Arab League. The ACJ is simulated at Model Arab League conferences in order to demonstrate the potential effectiveness of such an entity to the Arab League. The ACJ typically deals with controversial matters within the Arab world and attempts to provide solutions for these problems. Court cases have historically ranged from refugee and employment disputes to questions of resource allocation and territorial disputes, particularly with regard to Western Sahara. Much of how the ACJ functions is modeled after the International Court of Justice.